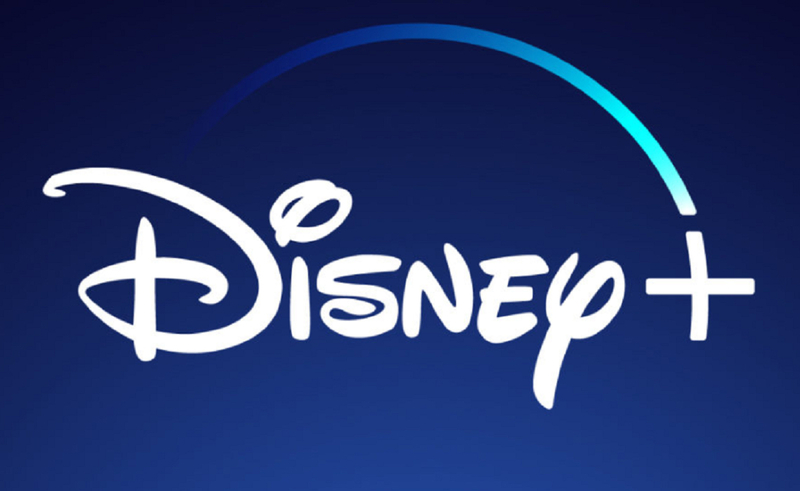 When Disney’s in-house streaming service Disney+ launches in the fourth quarter of this year, it’ll instantly become one of Netflix’s top competitors. Accordingly, Disney has brought on former Netflix exec Tehmina Jaffer as the new senior vice president of affairs for its direct-to-consumer and international segments. At Netflix, Jaffer was director of original series, and developed business strategies for projects like 13 Reasons Why, Narcos, and Maniac, per Deadline. At Disney, she’ll “lead all aspects of business affairs strategy, policy, and procedure for the Disney+ content and marketing team,” Disney said in a statement. Jaffer will also coordinate with Walt Disney Company content groups that are producing content for Disney+, including Walt Disney Studios, ABC Television, Pixar Animation Studios, Marvel Studios, and Lucasfilm. Jaffer will report to Disney+’s president of content and marketing, Ricky Strauss. Before working at Netflix, Jaffer served as vice president of business affairs at NBCUniversal.